With a newly added showroom Brooksville Bicycle Center now has twice as many bikes on the floor to check out and buy for Your riding pleasure! 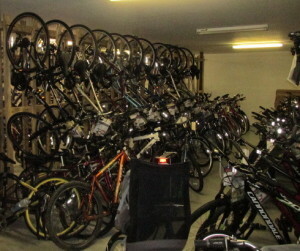 Our Shop area is now enlarged to allow us to work on several bikes at the same time. Addition of two new employees is helping us to improve turn around times on tune-ups – and make it possible to continue to do quick tire changes and 90 day check-ups while U wait! 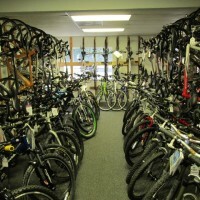 Hope to see You soon – Brooksville Bicycle Center Your One-Stop bike shop!